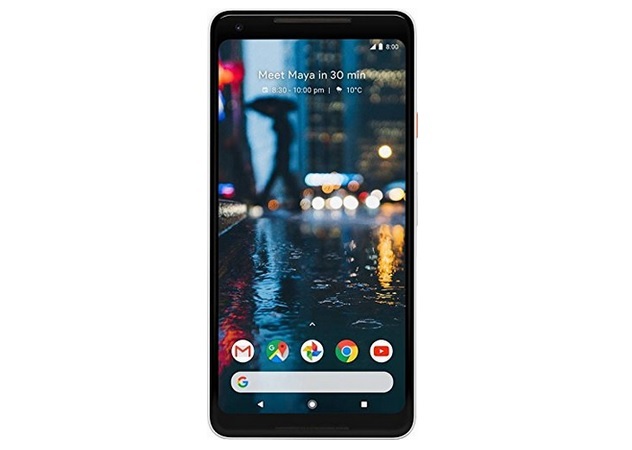 Google’s Pixel 2 XL is a bonafide flagship smartphone, thanks to the unbeatable combination of best-in-class hardware and the pure Android experience it offers. If you have been wanting to purchase the Pixel 2 XL, Flipkart has the perfect offer for you under the Republic Day Sale, that will let you buy the flagship smartphone for just ₹48,999 or even less, starting midnight, January 21. The Pixel 2 XL, whose normal retail price hovers around ₹73,000, will be available at a drastically lower price point during Flipkart’s Republic Day Sale that will start at today and will last till January 23. As part of the deal, Flipkart will take off ₹11,000 as a flat discount, an additional ₹3,000 off as a bonus exchange benefit and a cashback of ₹10,000 if the transaction is carried out using an HDFC Bank Credit Card. The net reduction in the Pixel 2 XL’s cost amounts to a discount of ₹24,000, bringing down the price of the device to just ₹48,999. You can further slash up to ₹18,000 from the Pixel 2 XL’s price if you exchange your old smartphone during the sales period. The exchange price varies according to your existing phone. Additionally, Flipkart is offering a buyback guarantee of ₹28,500 if buyers exchange their smartphone in the future. 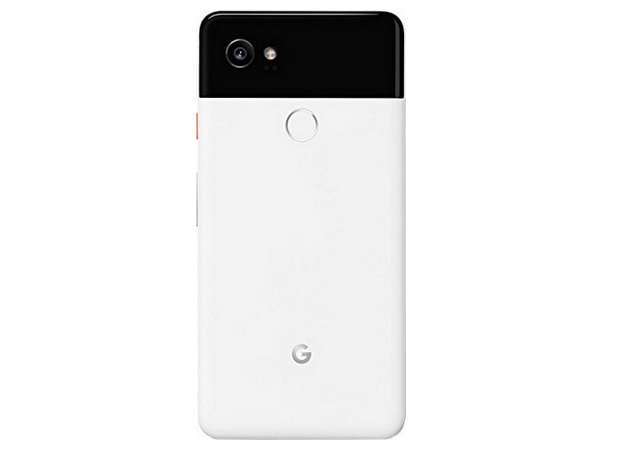 The Pixel 2 XL packs a 6-inch QHD+ display and derives its brute processing power from the octa-core Qualcomm Snapdragon 835 SoC inside it, with 4GB of RAM ticking alongside it and 64GB of internal storage. The device is equipped with a 12.2MP rear camera and an 8MP front camera, both of which capture the best quality photos in the domain. A 3520mAh battery keeps the hardware going while Android 8.1 Oreo manages the things on the software side. For a price point of just ₹48,999, the Pixel 2 XL is undoubtedly the best smartphone experience you can get in the Android ecosystem. So, go ahead and take advantage of the deal which starts at midnight.